Please ensure that your child attends every day as far as is possible. If time off is required due to illness please make it the minimum amount of time possible. Be aware that the majority of students have no time off at all. We reward full attendance every half term with a celebration and reward event. You must provide a note that explains the absence on the day of return to school. These are to be given to the Tutor. The Tutor and attendance officer will decide whether or not to authorise the absence in the School Register. Holidays during school term time is to be avoided at all costs as these will not be authorised. There is a clear and direct relationship between school attendance and performance in formal examinations. The table below shows the impact absence can have on subjects; missing lessons will result in lower grades. We will monitor each student’s attendance every week. You can expect to receive a text and you may receive a phone call if we have no response to text on the first day of unexplained absence, so we are aware of the reasons for absence. To support students with improving their attendance they may be placed on a report card and have a mentor to set targets. Each half-term you will receive a letter informing you of your child’s attendance, enabling you to discuss, celebrate or improve your child’s attendance. 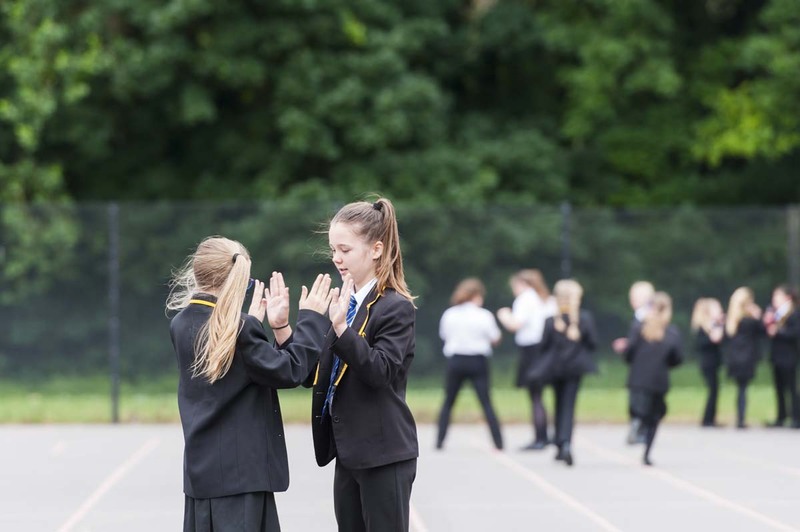 We believe that punctuality is an important part of learning at school and is a key lesson for later life. School starts at 8.30 am. Students must be on site by that time. They are expected to be in their classroom for tutor time by 8.35 when a second bell is rung. The ‘Traffic Light Initiative’ is intended to raise pupil attendance levels. Having a good education will help to give you the best possible start in life. As you will already be aware, we expect regular and punctual attendance at this school, as poor school attendance limits educational achievement and the future progress of young people. The School’s Attendance Team will be implementing the traffic light initiative, which will involve your school attendance being monitored on a regular basis. The colours of a traffic light are being used to indicate the level of school attendance. RED = below 95%, AMBER = between 95% and 97% and GREEN = 97% and above. After each regular monitoring period, you will be notified of the traffic light colour for that period. Our goal is that all pupils meet the green target of 97% and above. If you fail to meet the target, you will receive a letter advising you of this and you may be invited to a meeting at school to discuss the reasons for the poor attendance. You will be asked to track your attendance each week by colouring in the attendance circle in your learning diary. You will set yourself a target and comment on how you will improve attendance. Your aim will be to receive green letters each half term. If you achieve this, your name will go in to a prize draw at the end of the year. This table below indicates the school days and lessons missed and helps you convert your percentage attendance total.